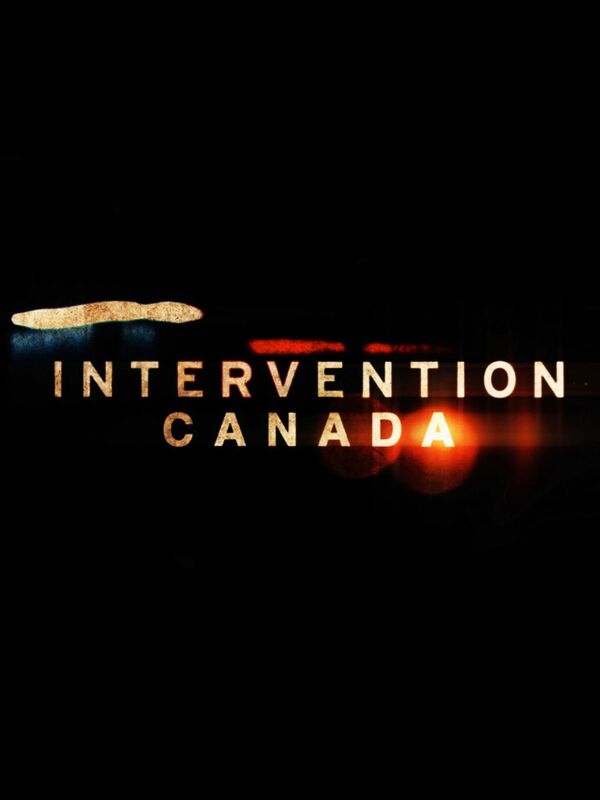 TORONTO (March 7, 2019) – As announced today, the next season of the powerful docu-series Intervention Canada will premiere on its new home, T+E, beginning April 1 at 9 p.m. ET. In each episode, viewers get an up-close and personal look at the life of an addict and their family who are desperately trying to help them. The series premieres on T+E during its current free preview, which began March 4 and runs until May 4. “The show focuses on people that need real help and we hope by sharing these very difficult stories, that we can help others tackling the same issues across the country,” says Tom Powers, executive producer for Open Door Co. “We look forward to showing that the promise of recovery is real”.